“A cancer diagnosis doesn’t define a person. And the cancer experience isn’t confined to chemotherapy, radiation, and surgery. Anyone whose life has been touched by cancer can tell you that there is so much more to it.” Dr. Rosenstein is passionate about not only treating our patients with cancer but ensuring we address the physical, emotional, practical and financial challenges they face during treatment. 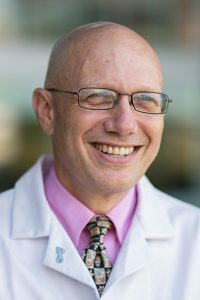 Dr. Rosenstein is Director of the UNC Comprehensive Cancer Support Program with joint appointments in the Departments of Psychiatry and Medicine. He also serves as Vice-Chair for the Division of Hospital Psychiatry. Dr. Rosenstein came to UNC from the National Institutes of Health (NIH) where he was Clinical Director of the National Institute of Mental Health (NIMH) and the Chief of the Psychiatry Consultation-Liaison Service. Dr. Rosenstein is a Past President of both the Academy of Psychosomatic Medicine and the American Psychosocial Oncology Society. 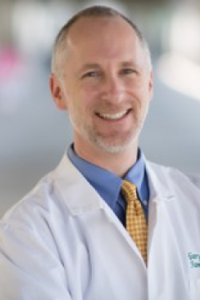 Dr. Asher is Director of Integrative Medicine Services at the UNC Lineberger Comprehensive Cancer Center, and Assistant Director of the Chatham Hospital Emergency Department. He has been a practitioner, teacher, and researcher in the field of Integrative Medicine for over 20 years. 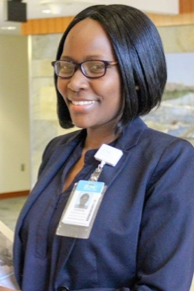 Yvonne Angwenyi, MSPH, RN, is a patient education coordinator at our Patient and Family Resource Center. She’s on a mission to make sure all the materials we provide are full of helpful and up-to-date information that helps our patients feel empowered. Carly Bailey is the Physical Activity and Wellness Coordinator for the Cancer Center. She is a graduate of UNC Chapel Hill’s curriculum in Exercise Physiology where she received an MA. After graduation, Carly gained experience as a research coordinator for exercise oncology studies at UNC and then as the research and program coordinator at Cedars-Sinai with the Cancer Survivorship program. In her current position at UNC, Carly serves as the liaison between physical activity programs, like Get Real and Heel, the cancer center, and the community. Carly is a Certified Exercise Physiologist. 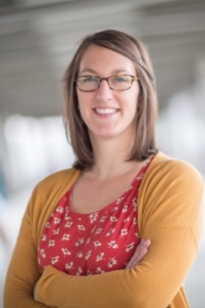 Amy L, Ford, PA-C, MA is a psychiatric advanced practice provider within UNC’s Comprehensive Cancer Support Program and she provides supportive counseling services to our current cancer outpatients, evaluation, and medication management. She has a Master’s degree in Counseling Psychology from Marist College in Poughkeepsie, NY. Before returning to school at Duke University to pursue a Master’s in Health Science, she ran research trials for patients with depression and anxiety. She worked for four years in primary care when she first became a physician assistant and she especially enjoys the integration between the physical and medical aspects of oncology and the behavioral and psychological aspects of psychiatry. 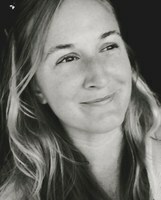 Mindy is the Integrative Medicine Coordinator and a Project Manager for CCSP. She received her BA from the University of Michigan, BSN UNC-Chapel Hill School of Nursing, and graduate work in Public Health at Temple University and UNC Gillings School of Public Health. 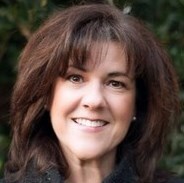 She has worked in home health, rehabilitation, migrant health, women’s health, developed the first researched pet-therapy program for homebound elderly and outpatient adolescent mental health facilities in the country, and for 8 years as program director for a local non-profit cancer support center prior to joining UNC. In 2007 she came to UNC to work in the Carolina Well program. Her current work includes project management, research, and culturally adapting programs and tools for the Latino population. 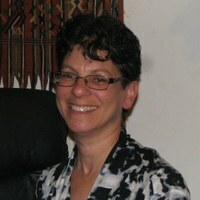 Deborah K. Mayer, Ph.D., R.N. 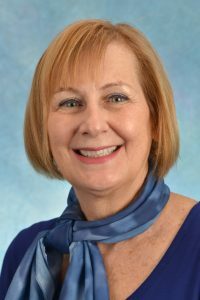 Deborah K. Mayer, PhD, RN, AOCN, FAAN is an advanced practice oncology nurse who has consulted with organizations on issues to improve cancer care and has over 40 years of cancer nursing practice, education, research, and management experience. 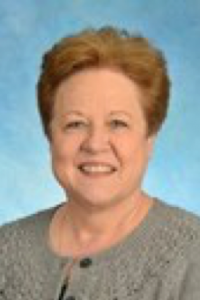 Dr. Mayer is a Professor in the School of Nursing and the UNC Lineberger Director of Cancer Survivorship. 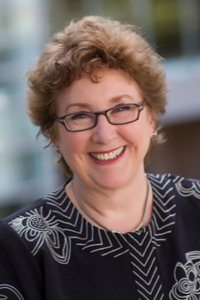 She was awarded the Oncology Nursing Society’s Lifetime Achievement Award in 2015 and, in 2016, was appointed as the only nurse to Vice President Biden’s Cancer Moonshot Blue Ribbon Panel. Her program of research focuses on the issues facing cancer survivors and improving cancer care. She has a clinical practice working with breast cancer survivors. 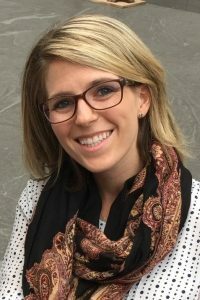 Lauren is a clinical social worker with a passion for working with adolescent and young adults living with cancer. Lauren was hired as the AYA Program Director in October of 2015 and has been meeting patients and families and growing the program ever since. 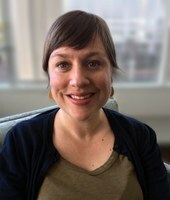 Her work as Program Director focuses on direct patient care, psychosocial research, programming, education, and advocacy. She is also actively involved in the development of AYA provider education across the US. The Adolescent and Young Adult Cancer Support Program (made possible by our friends at the Be Loud Sophie Foundation), works with patients age 13-30. Michelle Manning, MPH is the Center Coordinator for Comprehensive Cancer Center. Michelle is a graduate of UNC Chapel Hill’s School of Public Health where she obtained an MPH degree in Health Behavior and Health Education. After graduation, Michelle served as an intern for the National Cancer Institute before becoming Director of Patient Support Services for the Washington Cancer Institute. In this position, Michelle had oversight of all cancer patient education, nutrition, counseling and community outreach services for the cancer center. Prior to joining CCSP, Michelle coordinated a UNC Chapel Hill health disparities grant funded by the National Institutes of Health. Meredith has been a Registered Dietitian since 2008 earning experiencing in both the inpatient and outpatient setting. Meredith began her career in Ohio at an affiliate hospital of the Cleveland Clinic before moving to North Carolina. 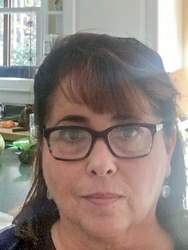 Once in North Carolina, she worked inpatient at Duke University with the Cardiothoracic Transplant teams before moving outpatient to the Duke Cancer Center. In 2016, Meredith joined UNC’s Cancer Hospital and became a board certified specialist in oncology nutrition. 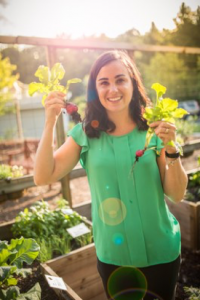 Meredith has a particular interest in how gardening helps our cancer patients consume a plant based diet and established Zeny’s Garden at the SECU Family House. Meredith also holds a certificate of training in adult weight management. 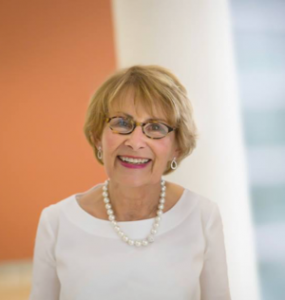 Loretta Muss is not only the coordinator of the N.C. Cancer Hospital Patient & Family Advisory Council, but she’s passionate about helping all our patients feel beautiful. Whether she’s lending a hand to the team in the Patient and Family Resource Center boutique or helping to develop new programs, she’s always focused on supporting our patients. 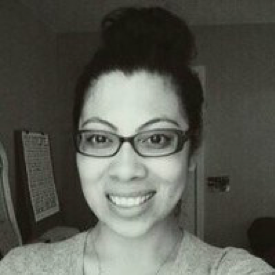 Neda Rosaura Padilla graduated from the University of North Carolina at Greensboro with a degree in Public Health Education with a concentration in Community Health. Last year, she finished her graduate certificate in Public Health Leadership. She started working for the Carolina Well Program in July 2008 as the Community Outreach Coordinator in the Greensboro AHEC region. The project is now part of the UNC Linebarger Comprehensive Cancer Support Program. Currently, she continues to collaborate with local community organizations such as the Greensboro Health Disparities Collaborative in addition to leading efforts in other outreach projects, specifically with culturally adapting programs and tools for the Latino population. Dr. Eliza “Leeza” Park is an Assistant Professor of Psychiatry at the University of North Carolina at Chapel Hill. 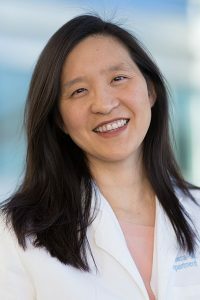 Clinically, she serves as a psychiatrist for the Comprehensive Cancer Support Program where she specializes in treatment of patients with cancer, particularly those with advanced illness. 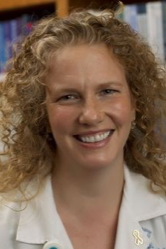 Her research focuses on the intersection of psychiatry, palliative medicine and oncology and specifically, how advanced cancer in patients with dependent children influences parental end-of-life and mental health outcomes and bereavement in their families. She has conducted research examining psychological distress in parents with advanced cancer, depression in bereaved caregivers, and pharmacologic treatment of depression in patients with cancer. She is currently supported by a KL2 career development award to study the treatment decision-making and psychological distress of parents with advanced cancer. Cindy Rogers, JD, patient assistance coordinator at our Comprehensive Cancer Support Program, manages a charitable fund that assists patients with non-medical financial needs. During active treatment, she can assist patients with household bills, rent, mortgage payments and transportation costs. Also, with the goal of reducing barriers to care, Cindy is partnering with our legal community to help patients prepare advance care planning documents and provides referrals for other legal needs such as disability appeals and guardianship. Jennifer Spring is a registered dietitian, licensed in North Carolina, and is a Certified Specialist in Oncology nutrition. She has practiced as a clinical dietitian for over 14 years and has specialized as an oncology dietitian for the past 11 years. She currently practices at UNC Healthcare as a team member of the Comprehensive Cancer Support Program at the NC Cancer Hospital in Chapel Hill. 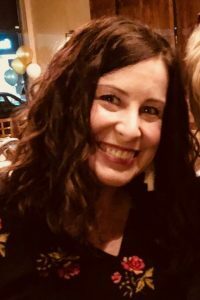 Doreen’s work has always centered on health and wellness with the last 15 years focusing on working with cancer survivors as a yoga instructor, wellness program facilitator, and retreat organizer and facilitator. She is passionate about helping people live their best lives. With her programs, she create a sense of safety and enjoyment, allowing her students to explore, learn, and have fun. 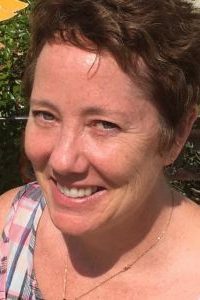 Kathy, an E-RYT 500, Registered Yoga Therapist, has 20 years of a personal practice, 10 years of yoga teaching, a cancer diagnosis with subsequent treatment and recovery, and recovery from chronic low back pain. 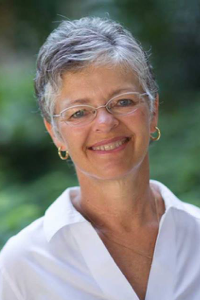 She has experience working with cancer survivors and caregivers, medical studies, military, wellness organizations, and fitness centers, including the UNC Get Real and Heel program. She is known for exceptional approachability and an understanding of adapting classes to meet the abilities of participants. Kathy will embrace you where you are. Rose is a clinical social worker who is dedicated to supporting patients and their families receiving care through the UNC Cancer Hospital. 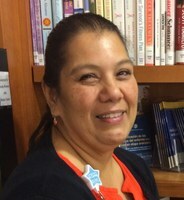 Rose provides individual counseling in English and Spanish, in both inpatient and outpatient settings. Rose works from a multicultural, relational and psychodynamic foundation. Areas of interest include trauma informed care, mind-body wellness, resiliency, and grief/bereavement. Rose came to UNC from Duke, where she worked with families in the Intensive Care Nursery. Prior to working in medical settings, Rose worked in university counseling centers, providing therapy to undergraduate and graduate students. 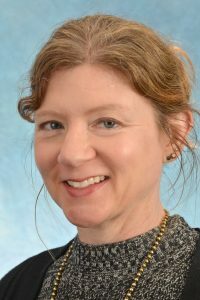 Dr. Yopp is a clinical psychologist and Assistant Professor in the Department of Psychiatry at UNC. He is a member of the UNC Comprehensive Cancer Support Program at the North Carolina Cancer Hospital where he provides inpatient as well as outpatient assessment and therapeutic services for children and adolescents with cancer. He also works with children whose parents have serious medical illnesses such as cancer. His research is in the area of children’s adaptation to cancer. 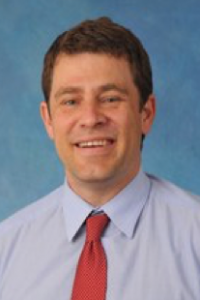 Dr. Yopp came to UNC from St. Jude Children’s Research Hospital in Memphis, TN, where he served as a clinical psychologist and coordinator of the inpatient consultation-liaison service. Prior to working at St. Jude, Dr. Yopp completed his internship and postdoctoral fellowship at Nationwide Children’s Hospital in Columbus, Ohio. He earned his doctoral degree in clinical psychology from Central Michigan University and completed a pediatric psychology externship at Children’s Hospital of Michigan. He is a native of Raleigh.